Olga Aguilar was born and raised in Los Angeles to Salvadoran parents. She obtained her B.A. in Theatre Arts and Central American Studies at California State University, Northridge, where she got the opportunity to perform at The World Expo 2010 in Shanghai, China. 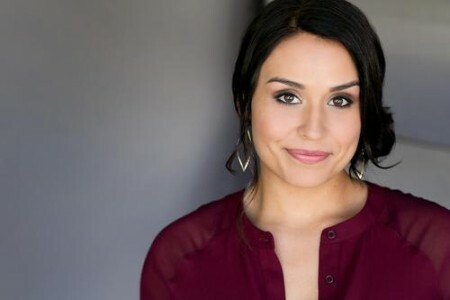 After graduating, Olga worked with the Independent Shakespeare Company ("The Merry Wives of Windsor" and "Much Ado About Nothing"). 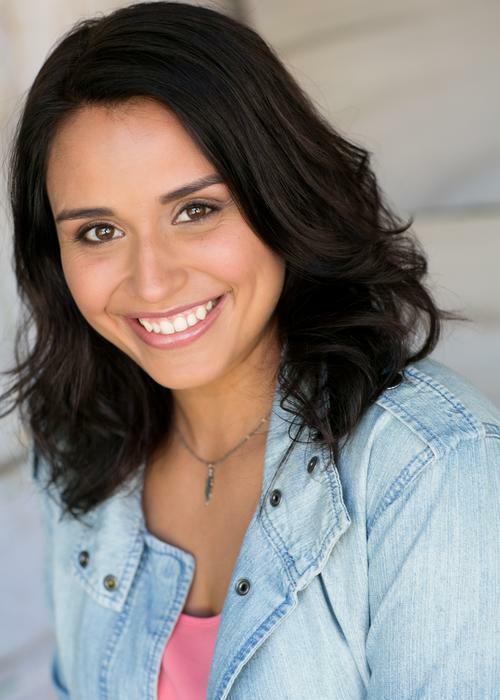 In 2014, Olga received her M.F.A from The Theatre School at DePaul University, where she was able to perform with many highly noted alumni including John C. Reilly, in Thornton Wilder’s Our Town. 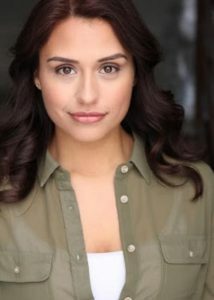 While in Chicago, Olga had a recurring role on NBC's CHICAGO FIRE. 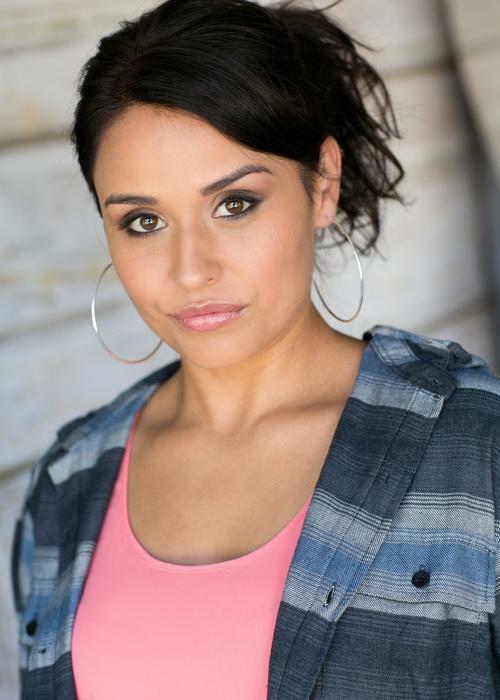 She's is now based in LA full time and her other TV credits include Nickelodeon's "Instant Mom" and HBO's "Westworld." She also speaks fluent Spanish.